Fernando Llorente - adidas Commercial photo . . Wallpaper and background images in the Fernando Llorente club tagged: fernando llorente adidas 2010. 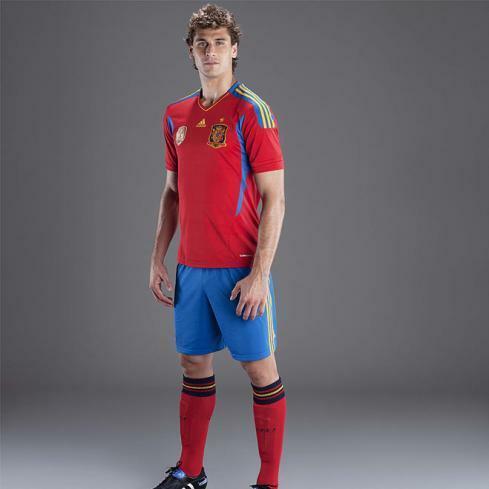 This Fernando Llorente photo might contain legging, leging, leg covering, playsuit, outerwear, and overclothes.